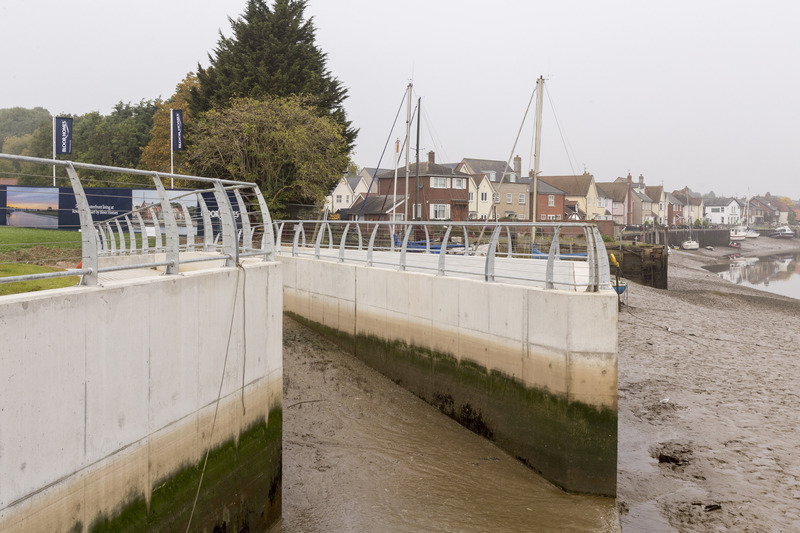 The knowledge and expertise of our technical teams, site managers and operatives allow us to offer the best solutions to our clients and minimise the impact on the local community. 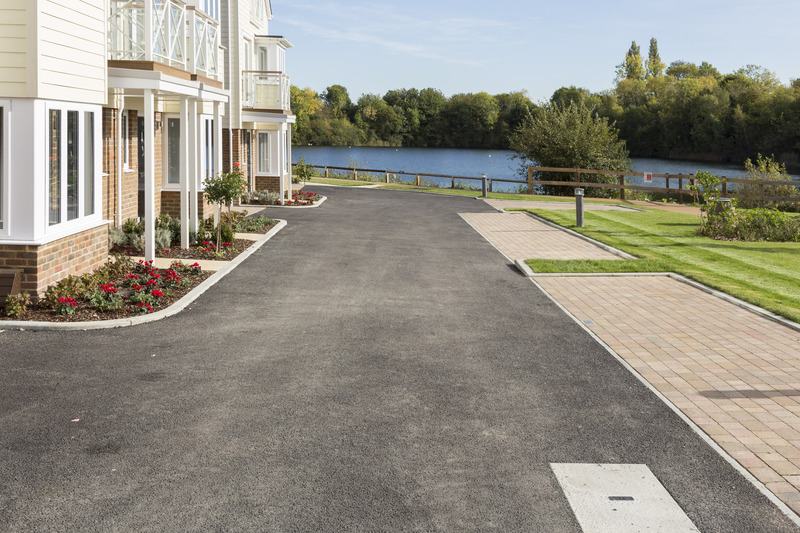 We support your projects effectively by liaising with you and other stakeholders to ensure your successful delivery and reputation on site. Check out some of our previous infrastructure solutions which demonstrate delivery for both our customers and the communities. 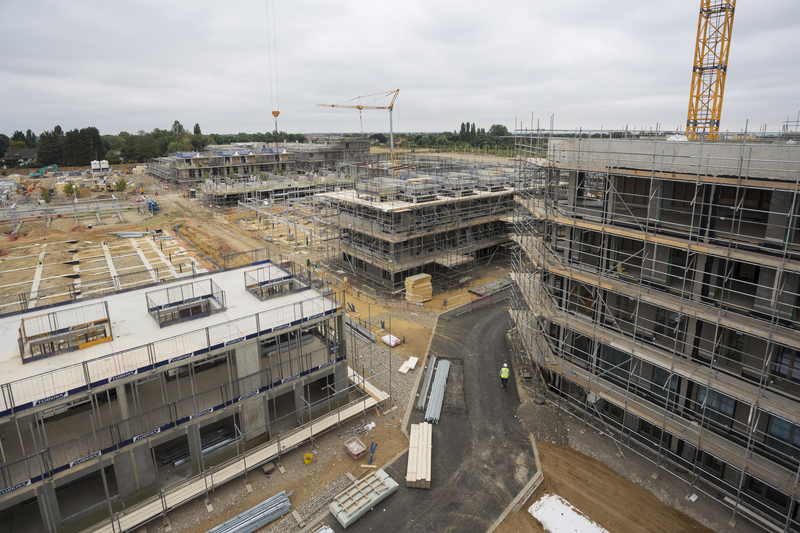 An outstanding and ambitious project which will include new homes for both open market sale and qualifying University and College employees, incorporating three RC Frames and basement work alongside Groundworks and Infrastructure. St. Mary’s Island is a 150 acre residential development that forms part of the 350 acre Chatham Maritime regeneration project. 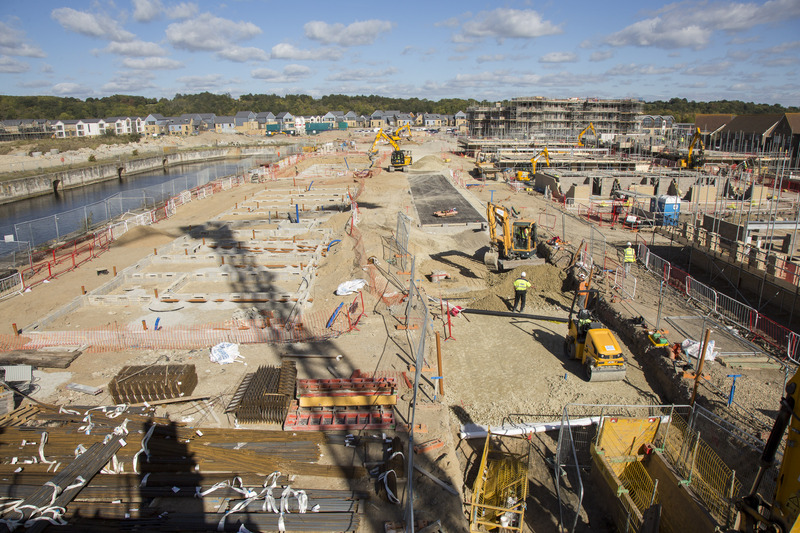 A multi- award-winning development in the heart of Kent, our flexible delivery style is enabling CML’s to be delivered to tight programme. Tamdown assisted us during the tender and pre-construction phases with cost saving ideas and have played a key role in delivering the infrastructure on-time for our developments.